Step forward! You have been called by Archangel Gabriel to assist with the awakening and ascension of the consciousness of Planet Earth. Our goal in this workshop is simple, to develop a relationship with AA Gabriel, who is the overseer of all communications. Gabriel is the angel of communication and intuitive guidance, bringing you the ability to channel messages, speak your truth, and evolve into a highly conscious being who is attuned to the angelic realm. 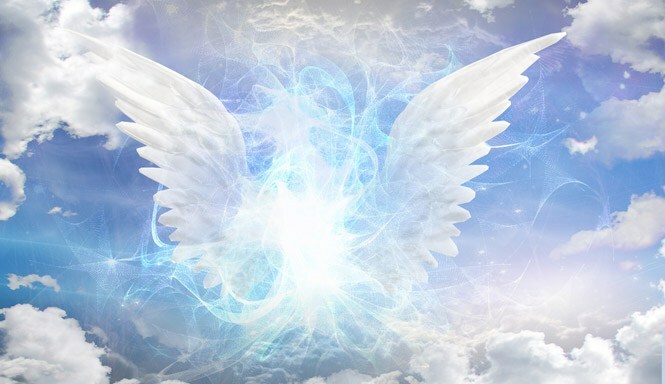 Why be attuned to the angelic realm? Simple! Because we need you now more than ever before to participate in the process of assisting others. And so first you must become awakened and attuned to my (Gabriel’s) energy for this purpose. All of you are writers, communicators, idealists, visionaries. All of you are teachers and healers and artists and creators. How can you fully engage with this very amazing part of yourself, your true divine nature if you don’t have the belief that you can? I will aid and assist you in becoming attuned to my energy so that you can communicate both as an individual and to connect with the greater collective of visionary thought that is capturing the planet now in great waves. Friday evening will be our time to purify, cleanse, let go and create space, dedicating ourselves to this work of the spirit , opening the door to Gabriel’s energy through crystal bowls , sound, and meditation. Saturday will be a process of opening up to receive information and messages and will require each of you to dedicate yourself further to this process of eliminating doubt and fear so that you can rise above the noise of chatter to the level of spiritual communication with clarity and purpose. I invite all who are ready to join us! This workshop is being conducted in two parts. You may participate in one or both, however if you wish to participate in the Saturday portion, it is highly recommended that you attend the Friday evening portion as well. We will be providing you with a crystal which will be used both days. Please bring a mat and pillow because we will be lying down to receive crystal bowl healing energy on both days. Also, please bring a notebook and pen, bottled water and a light snack as we will be taking a short break on Saturday for refreshment. Space is very limited, so please RSVP to guarantee your reservation. Please e-mail divine.being@comcast.net or text “Gabriel” to 856-296-9771. Payment may be made at the door by cash or check.